Probably the best sheds in Ireland! 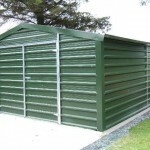 We have been in business 10 years producing, delivering and installing top quality steel structures. No order is too big or too small, and we make to measure. 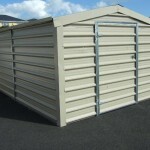 We deliver and install for free, anywhere in Ireland. 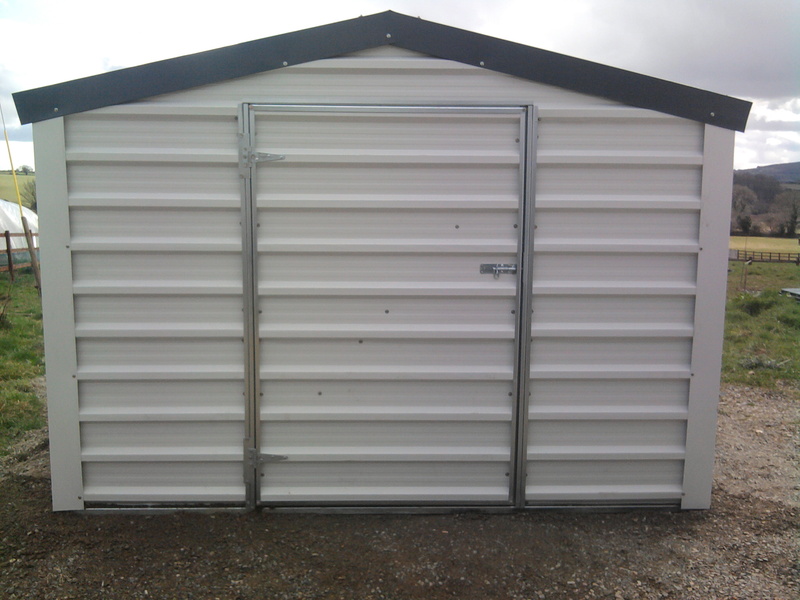 · Sheds delivered and erected nationwide FOR NO EXTRA COST!! Like us on Facebook to receive competition and offer updates!